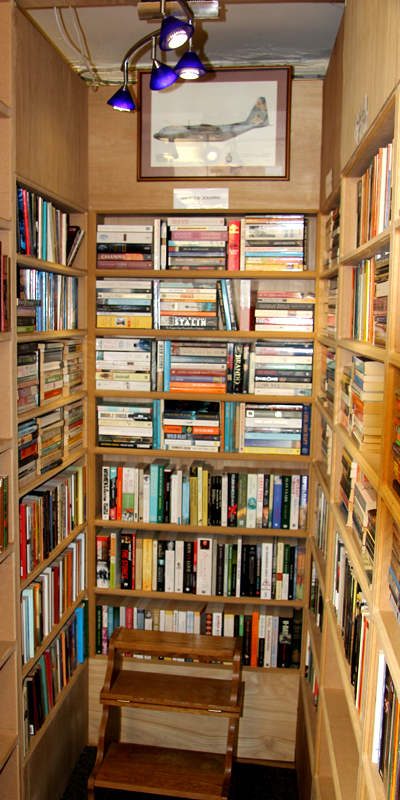 Find books at BookLovers of Bath? 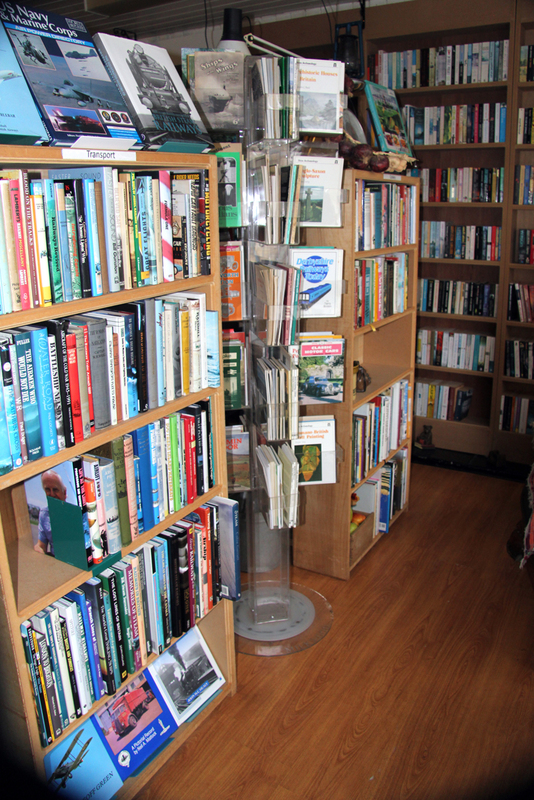 Welcome to the greatest book shop in Peasedown St. John. A small, yet perfectly formed, book shop housed in the old Post Office premises. 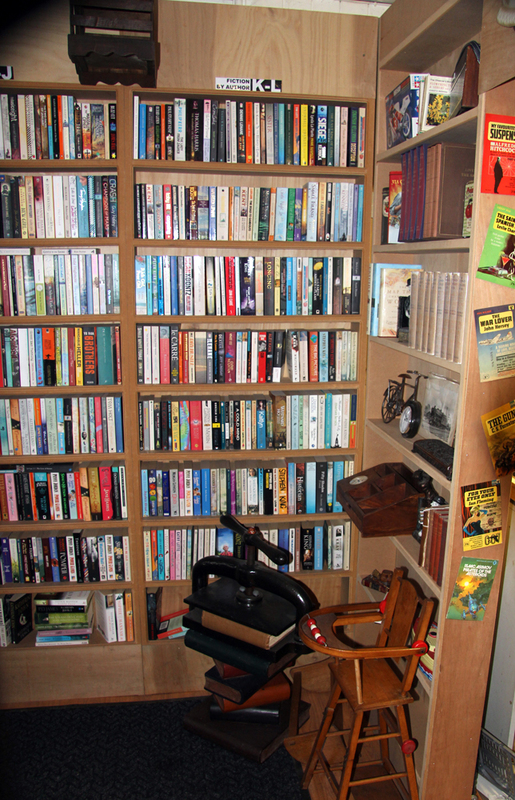 I have around 3,000 books from paperback fiction through transport, military and natural history. 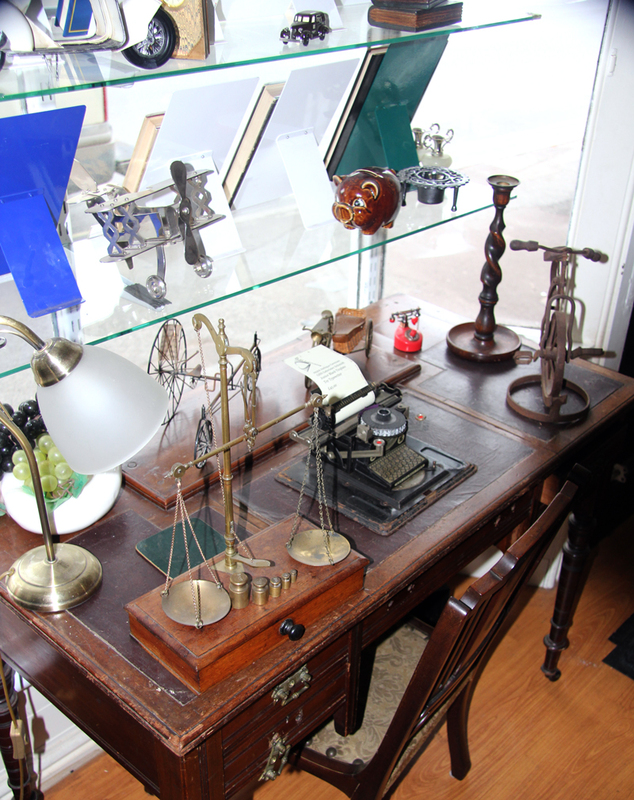 Some of the carefully selected, and expensively purchased, ornaments are for sale within in the shop.